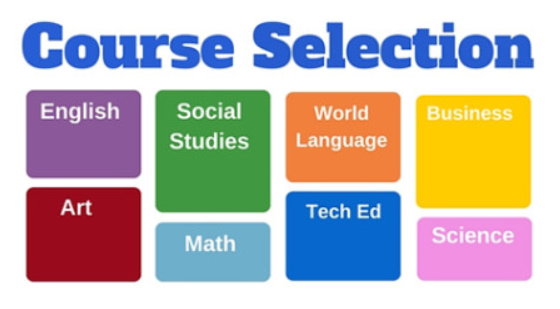 The week of February 25th students will have the opportunity to begin the course selection process. Students in 9th grade will make selections during their HOPE class. Students in 10th and 11th grade will make their selections during their social studies classes and lunches so that we can answer any questions that they may have. The link below may be used to look up courses and get descriptions and content that will be covered over the course of the year. School counselors, SSAP teachers, administrators, and the college and career specialist will be available to answer questions throughout the process.